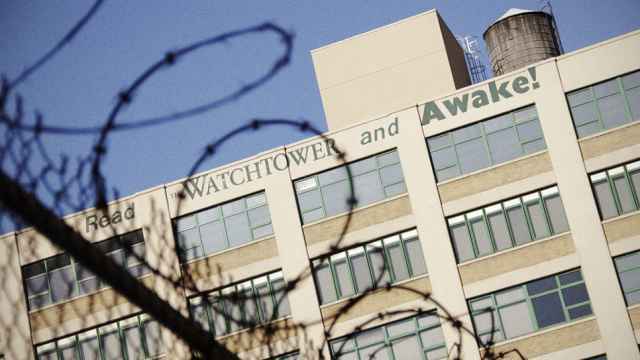 Human Rights Watch has called on Russia to release a Danish national on the eve of his extremism trial that could see him serve 10 years in prison for attending a meeting of the Jehovah’s Witnesses. 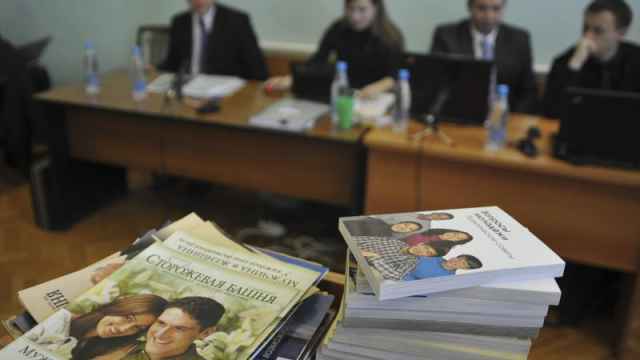 Russia banned Jehovah’s Witnesses last year, equating the country’s estimated 175,000 adherents to members of a terrorist group, making it illegal for them to congregate or distribute literature. 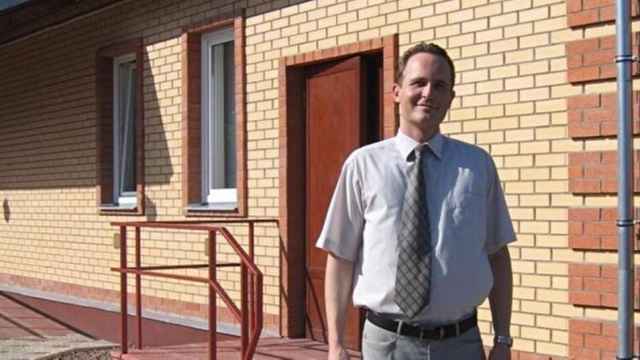 Dennis Christensen, whose trial was rescheduled to take place next week, became the first Jehovah's Witness to be arrested on extremism charges for attending a meeting of the group in the Russian city of Oryol in May 2017. 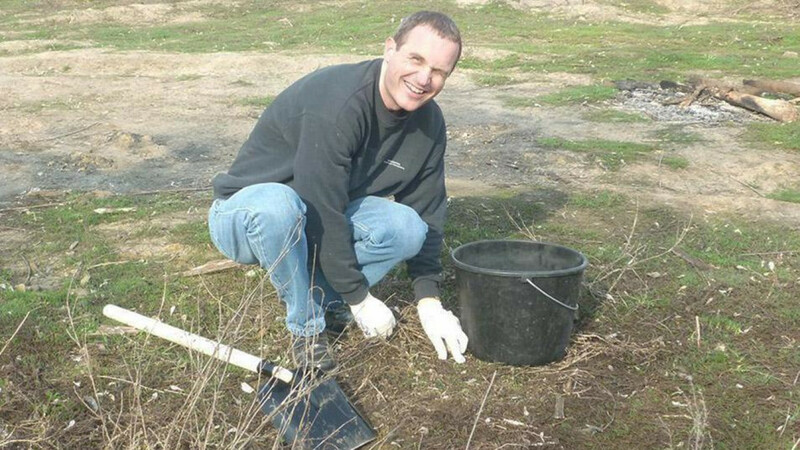 “He did nothing wrong and should be freed,” HRW’s deputy Europe and Central Asia director Rachel Denber said in a press release on Monday. HRW disputed the Oryol court’s charge sheet accusing Christensen, 46, of being “actively involved in organizational work aimed at continuing the unlawful activities” of an extremist group. The NGO cited Christensen’s lawyer as saying the charges stem from his sermon during a worship service that police raided on May 25, 2017, and from two February 2017 incidents when he took part in talks about religious publications. 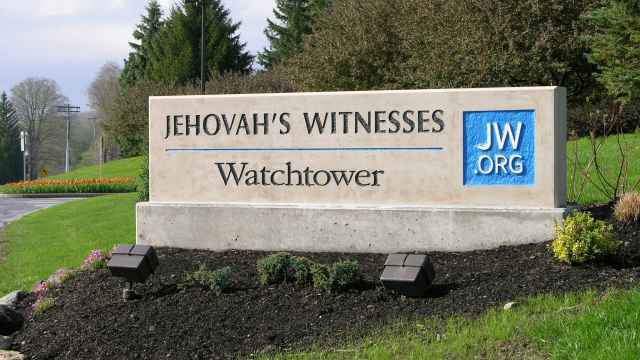 The Memorial human rights group declared Christensen, a Jehovah’s Witness elder, a political prisoner last year. “Dropping the case against Christensen would be a good first step toward ending the raids and other criminal cases against people who are merely practicing their faith,” Denber said.